Long after luxury brands like Mercedes-Benz, Cadillac, and Lincoln had abandoned the manual gearbox in favor of torque converters or flappy paddles, there was a little company from Bavaria that continued to put clutches in their executive class cruisers. This is great because it means that 10-15 years after they leave the showrooms, these executive class things become well priced and are still fun to drive. 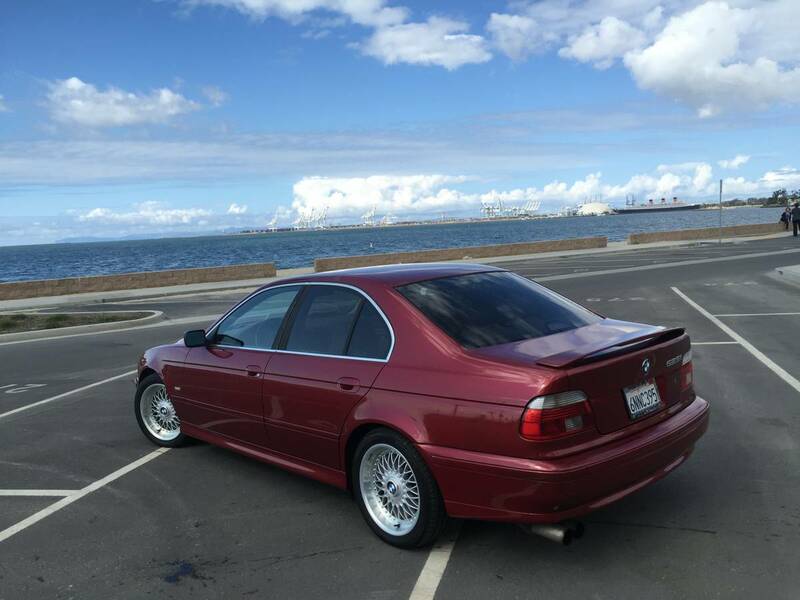 Find this 2001 BMW 525i offered for $3,650 in Los Angeles, CA via craigslist. Tip from FuelTruck. Don't get into an E39 generation BMW 525i and expect it to accelerate like an M5 or handle like an M3...because it isn't extraordinarily fast or agile. It is, however, a much more involving machine to drive than any Lexus (including that SC430 abomination...) and offered at a price point around the price of a brand new Tata Nano. 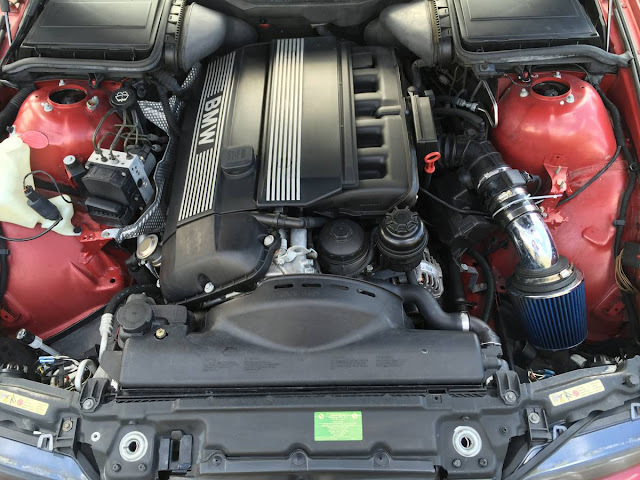 Under the hood is a 2.5 liter M52 inline-6 that puts out 184 horsepower into a 5-speed manual gearbox. The 5-series hits the scales around 3500 lbs, making it a lightweight compared to most in the showrooms these days, but still a lot of car for the small engine to haul around. This one should be noisy because it has an open element air filter under hood and a custom exhaust out back. 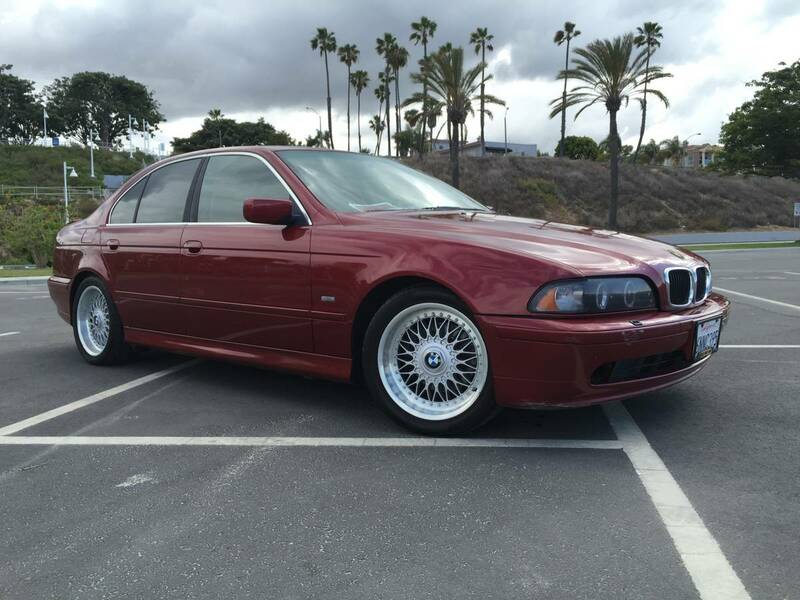 Agreed, I had a 528i and it lacked in power. This would be pretty slow with out a big power adder.